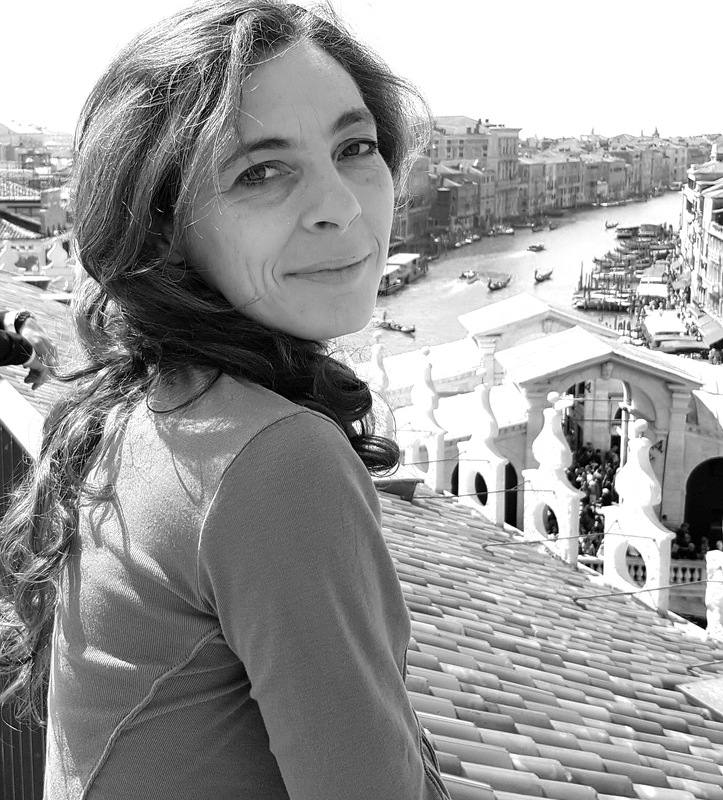 Francesca Ronchi is a biologist of the Italian National Institute for Environmental Protection and Research (ISPRA). In the last years, she worked in EU projects related to marine litter assessment and management, responsible research and innovation in the marine sector, science and society issues and science-policy interfaces. Before that, her field of work were terrestrial mammals and datasets, and she was the technical support for the 3rd report of the Habitats Directive for Italy. She is interested in science education and she is now one of the founders of the newborn Ocean Literacy Italia association.